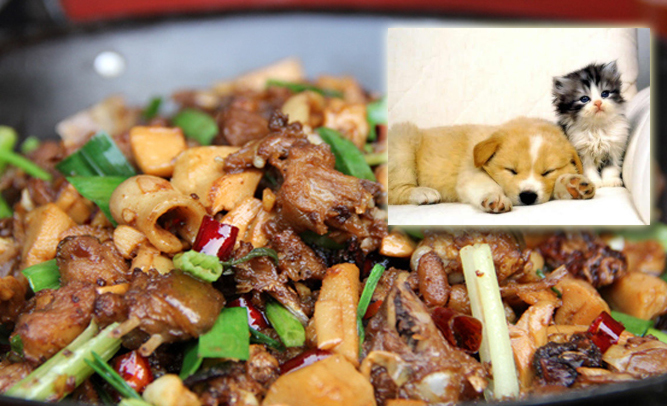 The Food and Drug Administration in Washington, D.C. has reportedly lifted an age-old ban on cat and dog meat that kept restaurants from using the ingredient in their dishes. The move comes after a petition signed by over 2 million people on change.org that pleaded with the agency to reduce its hold over delicious pet meats. According to Han, this also means that the meat that they will use will come from cleaner, safer animals. Cat and dog meats, which are commonly consumed in other countries, had been banned in the United States since 1904.